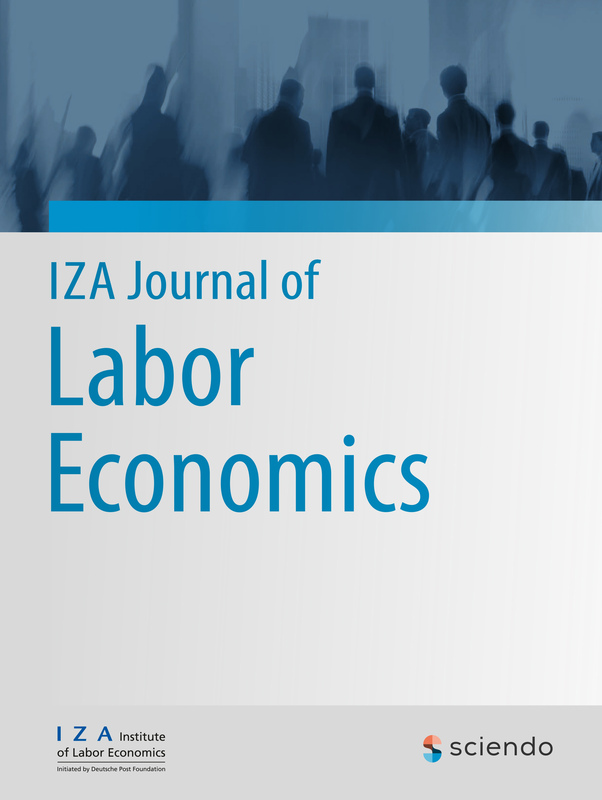 The IZA Journal of Labor Economics publishes scientific articles in all areas of labor economics. This refers to original high-quality theoretical and applied contributions on both microeconomic and macroeconomic labor-related topics. In particular, the IZA Journal of Labor Economics encourages submissions in subject areas that are closely linked to the various IZA Program Areas, ranging from education, family and environment to mobility, behavioral and personnel economics, and labor market institutions, among others.